Tulsa protects the ECHL rights of 20 players ahead of the free agent signing period for the 2018-19 season. 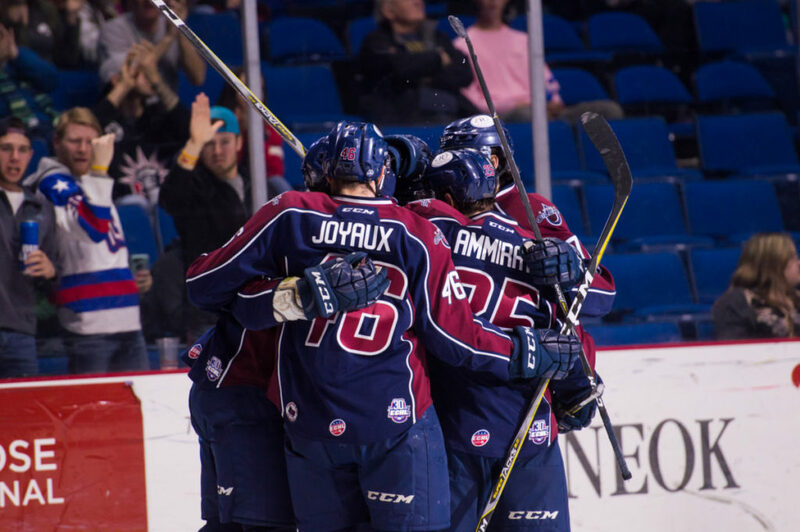 TULSA, OK – The Tulsa Oilers, proud ECHL affiliate of the National Hockey League’s St. Louis Blues, announced the team’s protected list Friday for the 2018-19 season. The list consists of 20 players, including 12 forwards, six defensemen and two goaltenders. The ECHL also announced that teams must complete all Future Consideration trades by 3pm EST on June 13 and that teams must submit their Season-Ending Roster by 3pm EST on June 15. Season-ending rosters may include up to 20 players and cannot include any players who did not sign an ECHL contract in 2017-18.